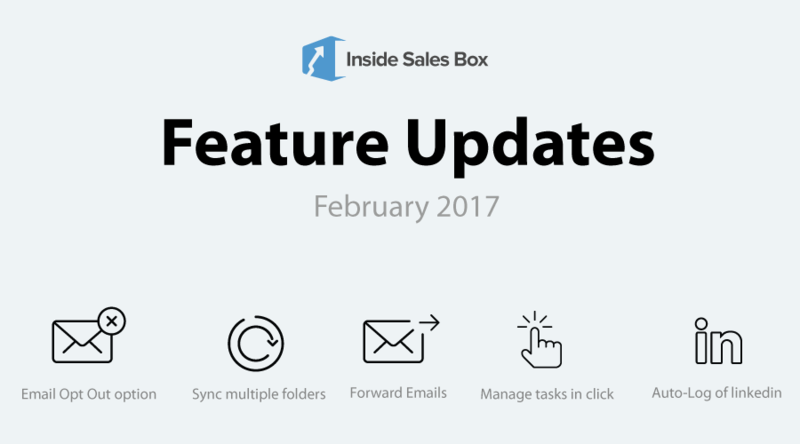 Insides Sales Box is back with monthly update on all new features. All this time we were driven to make our customer experience better than the best. So join us in announcing some of the wonderful features that will make your inside sales team’s life easy for sure!